Yemen - Ongoing clashes in Yemen’s third largest city, Taizz, continue to expand and affect more people, despite a ceasefire announced in April 2016. 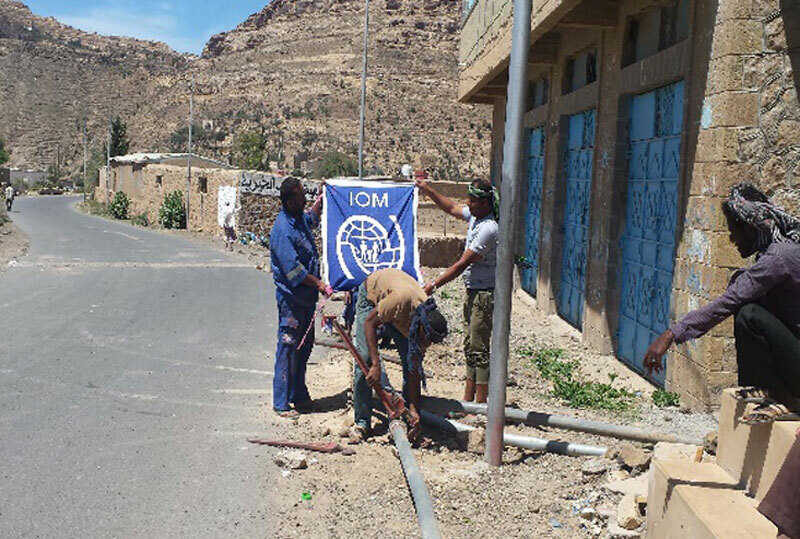 IOM Yemen Emergency Response is funded by OFDA (US), DFID (UK) CERF, HPF and Japan. IOM is seeking additional funding to expand its operations to respond to the needs of the most vulnerable affected populations in Yemen.